View yourself with the latest hairstyles! 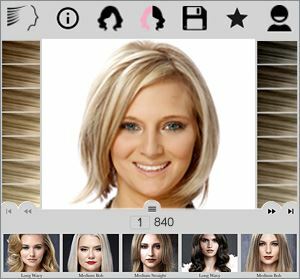 The Virtual Hairstyler allows you to view yourself with over 12,000 hairstyles and 50 colors. Choosing a new hairstyle and knowing how it will look without the risk of cutting your hair has never been easier! Every hairstyle is accompanied by extensive hairstyle advice, styling instructions, and suitability advice about face shape, hair texture, density, age and other attributes. So you'll know if the hairstyle is right for you! 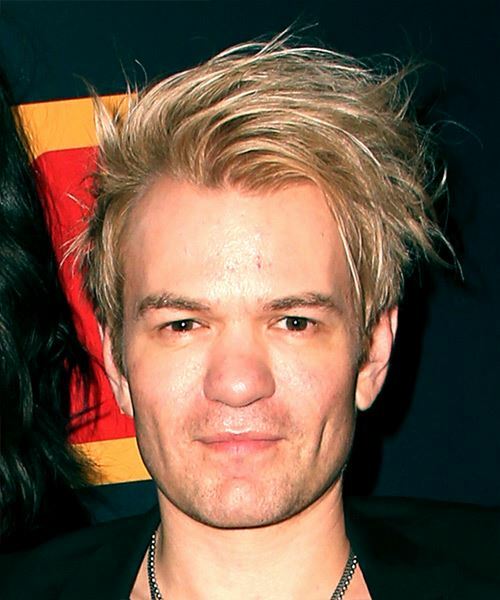 View yourself with 1000's of Celebrity hairstyles! TheHairstyler.com's team of writers are constantly on the go to deliver you the latest information about all kinds of hairstyles, hair color, hair care, celebrity hairstyles and entertainment. TheHairStyler.com's team of writers are always on the lookout for the latest hair style trends from celebrities and Hair Salons around the world. View and try on over 150 hot and timeless bob haircuts and see if they suit you! View yourself with 56 Pixie cuts that are cute, feminine and flattering! 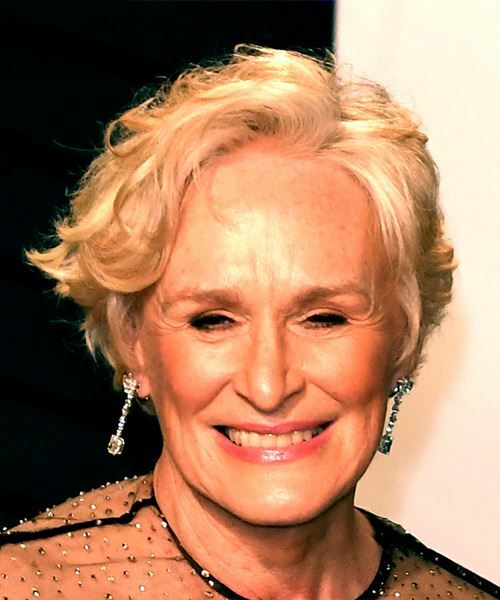 View yourself with over 300 stylish straight, wavy and curly short hairstyles! View over 400 fun and versatile medium length hairstyles and try them on! View over 400 great long hairstyles that include straight, wavy and curly 'dos! 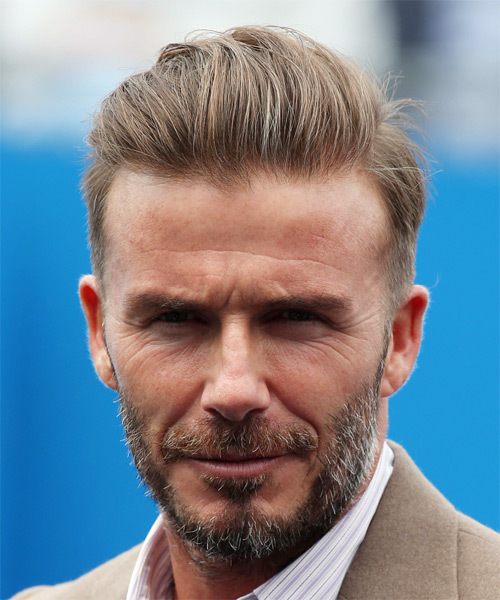 View mens hairstyles in short, medium and long lengths from salon and celebrity events!